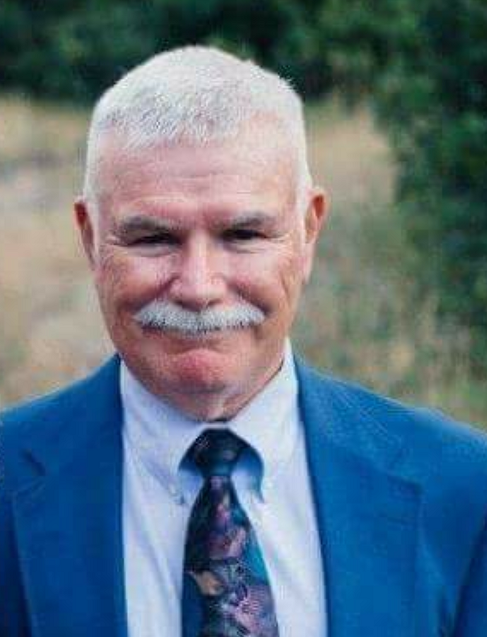 William Leroy(Bill) Schott, 70, passed away Friday May 11, 2018 at his home in Colorado Springs. He won his battle with ALS, Lou Gehrig disease. He will forever be our hero but now he is running with all our loved ones and friends who have gone before him. We hold true that his last breath on earth was his first in heaven. We love him so dearly and will see him again someday. The son of Gus L. and Gene (Hardenbrook) Schott, he was born April 3, 1948 in Enid, Oklahoma. He graduated from Guymon High School in 1966, and Panhandle State University 1970. Bill married Sandra Northcutt on July 29, 1970. Bill served in the United States Army retiring as a Major after 20 years of service. He was in the Vietnam, Korea, and Germany. Bill became a CPA after his Army service. Bill and Sandy moved to Colorado Springs where he could hike, bike, climb mountains (Fourteeners) and karate. Bill was the 2012 Colorado State Champion in karate in the 35 years and older division at the age of 64. Bill and Sandy enjoyed cruises. They have been to Panama Canal, Hawaii, Alaska, and cruising the Pacific Coast. Bill loved his wife, Sandy, who dedicated her life to Bill's care this past year. One of his proudest moments was when he and Sandy adopted their daughter, Mundi Kay. Bill was equally proud when his grandson, Walker Williams was born. 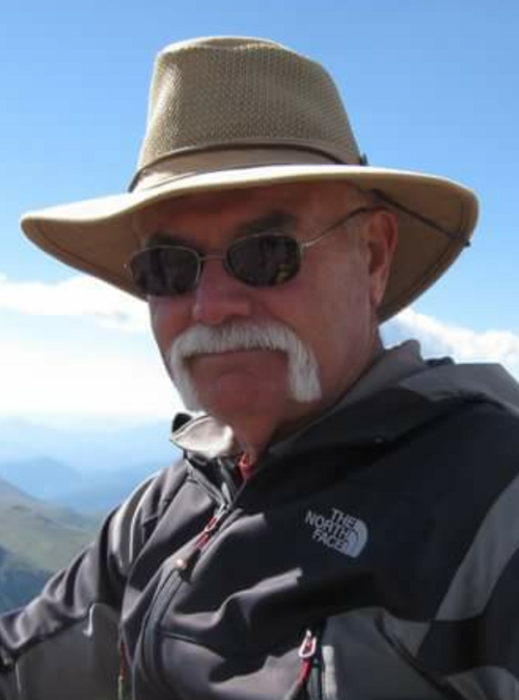 This is Bill's son-in-law, Casey's description of him: Cheers to my BEAST of a Man, Amazing Father In Law, Incredible Husband, Great Daddy, Kung Fu Grandpa, Hiking and Biking Buddy, Brother and Mentor! Bill is survived by his wife of 47 years, Sandy; his daughter, Mundi and husband, Casey Ross of Colorado Springs; and his grandson Walker William Ross. Sister, Diana Tharp and her husband, Marvin of Hardesty. Brother Alan Schott, and his wife Donna of Ossippee, NH. Niece: Jeannie and Tony Aton, Christy Kelso. Nephew: Mitch and Brandy Tharp, Dru and Tabatha Schott. Uncle Marvin Schott of Derby, Ks. Numerous great nieces, nephews and cousins. Memorials may be given to ALS Association, 10855 Dover St. Ste 500, Westminster, Co 80021.